Buy Flake Soil There are 36 products. 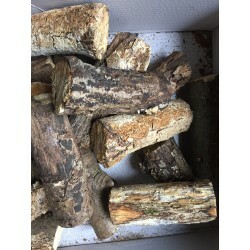 1 Piece, Oak or Bleech, dried Size variates. See pictures. Article similar to picture. 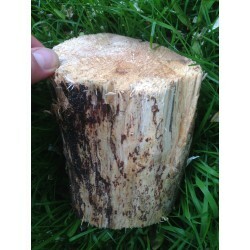 Hardwood from oak or beech, hard decayed. 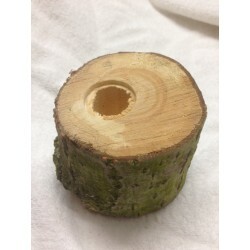 May also be a piece of a bigger log. See photos! Illustration likewise, similar Size: Caliber at least 4 cm. Lenght at least 12 cm (average 6x13 cm). Volume of cut pieces always bigger. 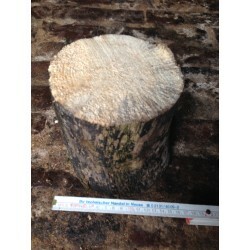 Hardwood from oak or beech, medium decayed. 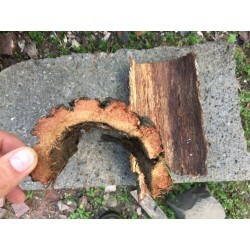 May also be a piece of a bigger log. See photos! Illustration likewise, similar Size: Caliber at least 5 cm. Lenght at least 12 cm (average 7x12 cm). Volume of cut pieces always bigger. 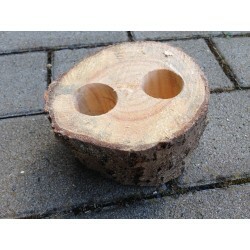 Hardwood from oak or beech. 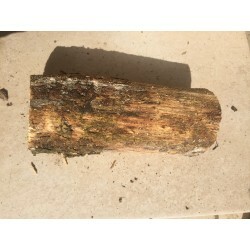 May also be a piece of a bigger log. See photos! Illustration likewise, similar Size: Caliber at least 5 cm. 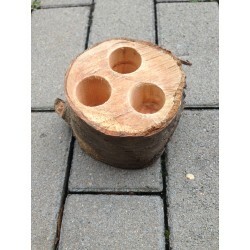 Lenght at least 12 cm (average 7x12 cm) Volume of cut pieces always bigger. 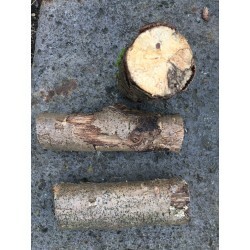 Hardwood from oak or beech. May also be a piece of a bigger log. See photos! Illustration likewise, similar Size: Caliber at least 7 cm. Lenght at least 12 cm (average 9x14 cm). Volume of cut pieces always bigger. 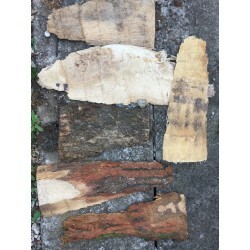 1 Piece, Oak or Bleech Bark, dried Minimum Size 10x30 cm Article similar to picture. 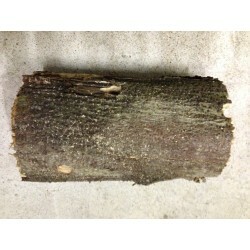 Hardwood from oak or beech, soft decayed. 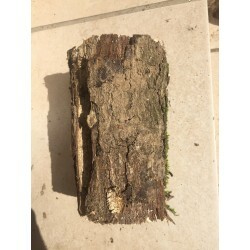 May also be a piece of a bigger log. See photos! Illustration likewise, similar Size M: Caliber at least 7 cm. Lenght at least 12 cm (average 9x14 cm). Volume of cut pieces always bigger.